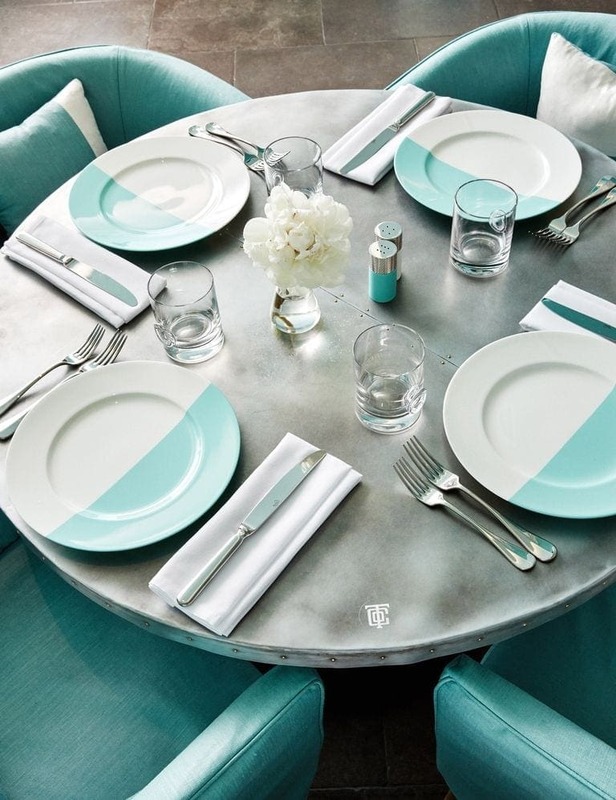 The time has come where having breakfast at Tiffany’s has been made into a reality. 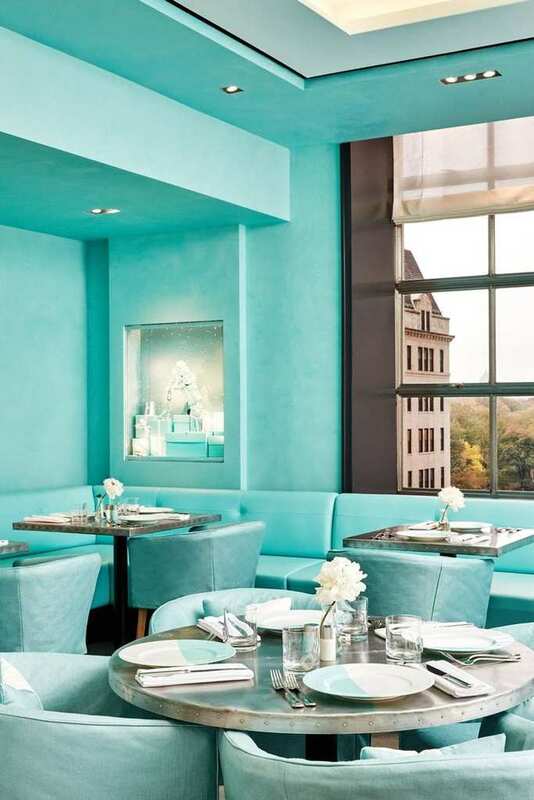 No longer will you have to follow the crowd with a croissant and coffee on a New York City sidewalk, but rather you now have the chance to be surrounded by that perfect Tiffany blue arrangement inside the jewelry’s flagship store. Tiffany & Co. is opening its doors to the Blue Box Café, which is the must-try breakfast spot on the building’s fourth floor. You’ll eat surrounded by the brand’s new luxury home and accessories collection, baby boutique, an assortment of vintage goods, and, of course, their famous sterling goods. 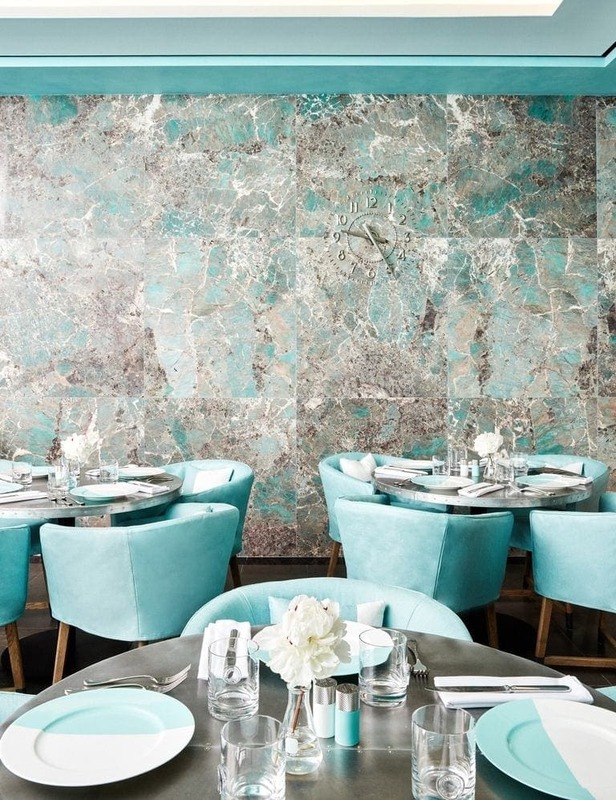 From the plates to the walls, the space is covered in Tiffany’s signature style, and, while it may be small, it is highly sophisticated. “The space is experimental and experiential–a window into the new Tiffany,” chief artistic officer Reed Krakoff said in a statement. With a clear view of Central Park outside, this new breakfast experience is sure to be a highlight of your trip to NYC. As for the food, the Blue Box Café offers a seasonal menu which always features “a refined take on signature New York dishes” all from locally-sourced ingredients. There is the C.L.T for Charles Lewis Tiffany, which, according to Vanity Fair, is chicken, lettuce, and tomato. Lunch is $39 for a starter and main course, or $29 for coffee and croissant, which also comes with a choice of side – avocado toast, truffled eggs, or smoked salmon bagel. So, it’s time to feel like Audrey Hepburn – or the closest you ever will come to that feeling – put on your little black dress, and get your breakfast at Tiffany’s opportunity. Tiffany & Co. is located at 727 5th Ave, New York, NY 10022, and the Blue Box Café will operate during the store’s regular working hours. Bon appétit!